Innovation Lab: R&D and technology | Deborah Group S.p.A.
Every day, the Deborah Group’s Innovation Labs strive to surpass their own level of excellence. 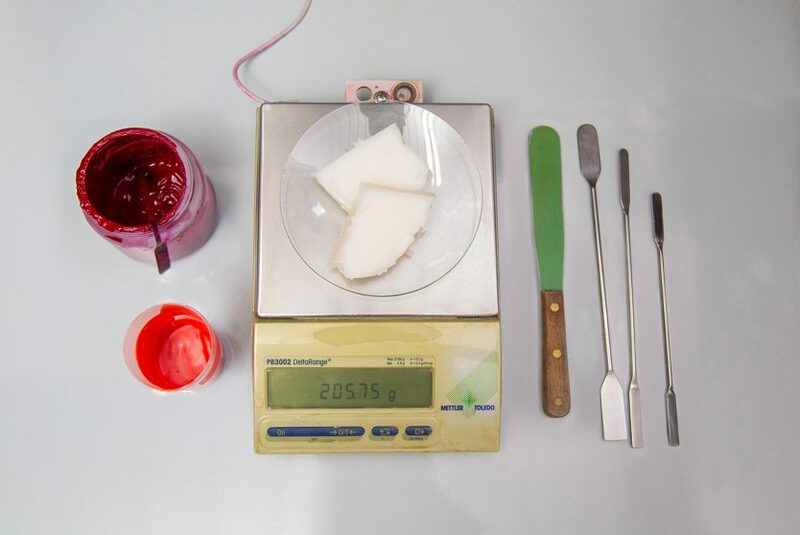 Deborah Group’s Research and Development Laboratories actively pursue innovation in the beauty and skincare sector. Uppermost in the mind of the Lab’s research team is the brief to create highly functional and positively perceived formulas with an outstanding safety profile and that meet the most stringent tolerance standards. These days, research is centred on make-up, skin care and treatment products. The experts at Deborah Group laboratories work in synergy year after year to roll out exclusive new products. 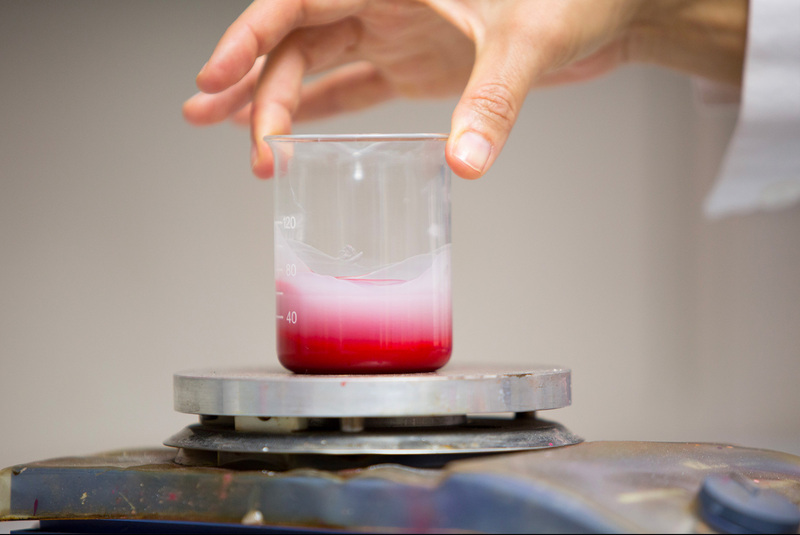 Lab technicians routinely explore emerging technologies, novel product concepts, uncommon raw materials and cutting-edge al formulations, while colourists delve into textures and colours with almost craftsman-like passion, putting on their “couturier” hats to create lipsticks that replicate the beautiful hues and finishes of silk and velvet. The Deborah Group has consistently left a mark on the world of skin care, from the ground-breaking success achieved by the Bonetti Frères laboratories with Diadermina, to the most advanced product lines DermoLab and HC HIGHTECH COSMETICS. 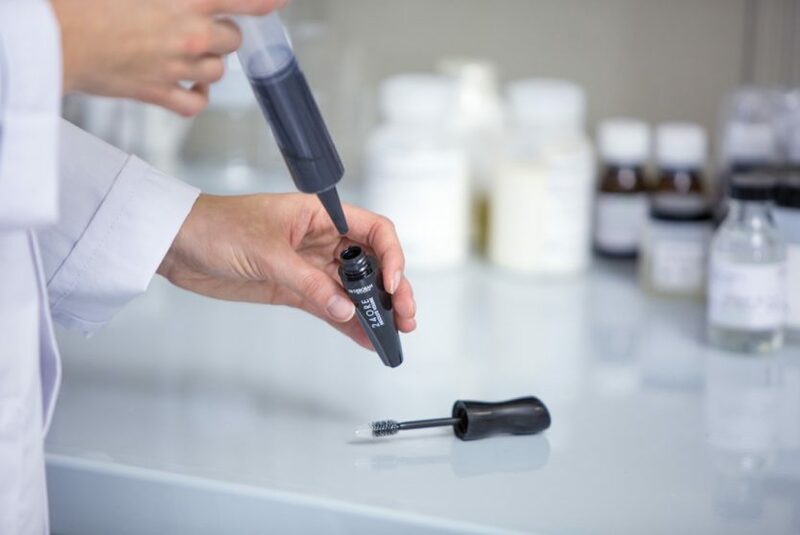 Throughout its long history, the company has acquired the know-how it needs to strike the perfect balance between cosmetic performance and absolute product safety. Through partnerships with major scientific and research organisations, the Deborah Group has delivered effective, dermocompatible formulas for all treatment areas, from face and body care to sun care products and special formulations to suit men’s skin. 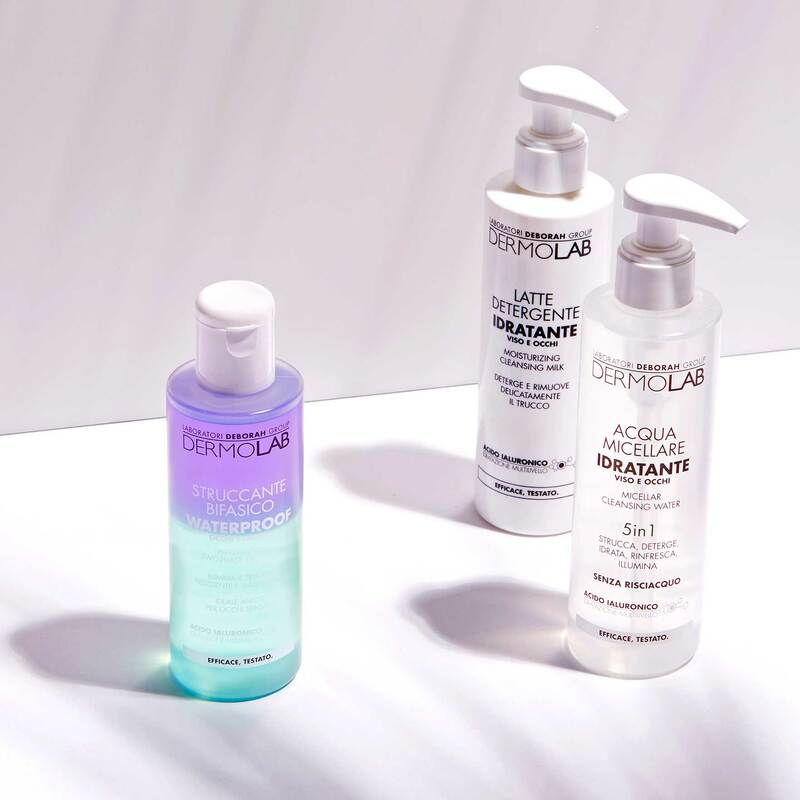 As an innovation-driven company, Deborah Group treasures its team of experts who are ceaselessly searching for the effective formulations and comfortable textures that are part of women’s daily beauty routine, with the proven quality they expect from the Made in Italy label. 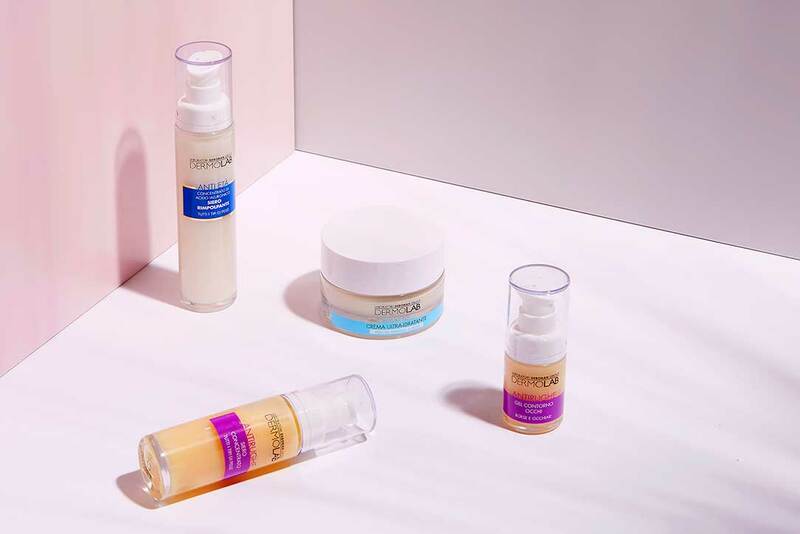 Research at the Deborah Group laboratories has so far generated three separate skin care brands, each with its own approach towards nature and innovation. Dermolab is the face care line that features a next-generation delivery system: Ultra Filling Spheres. Patented Hyaluronic Acid beads enable the Ultra Filling Spheres to soak up several hundred times more moisture than their own weight, visibly smoothing deep wrinkles and laughter lines. As they absorb water the spheres swell up and press out against the surface of skin, producing an immediate and long-lasting filler effect. Next-generation creams, serums and textures appeal to the senses and meet the needs of women of all ages and all skin types. Bioetyc Uomo is the line resulting from research to develop products that balance nature with science, and put the power of nature at the service of men’s skin. HC Hightech Cosmetics, as its name suggests, is a technology-driven brand built to deliver immediate, proven, visible results. 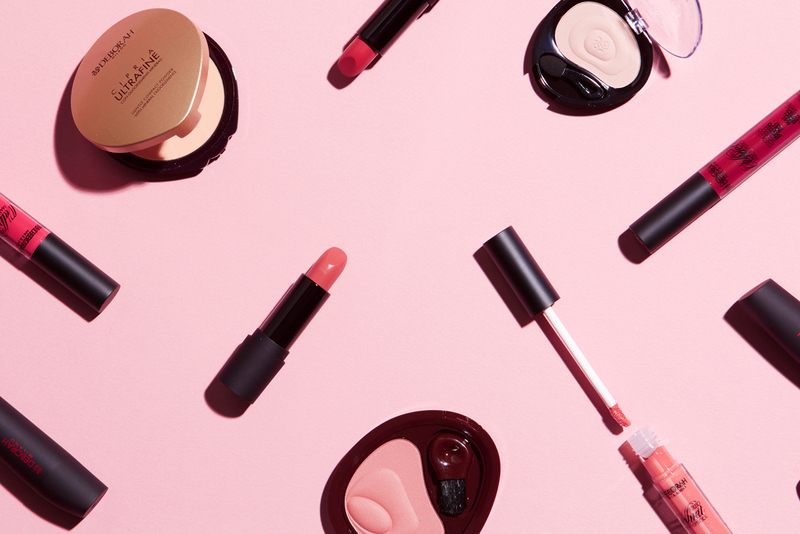 Deborah Group researchers have created one of the most responsive, trail-blazing luxury cosmetics brands on the market. 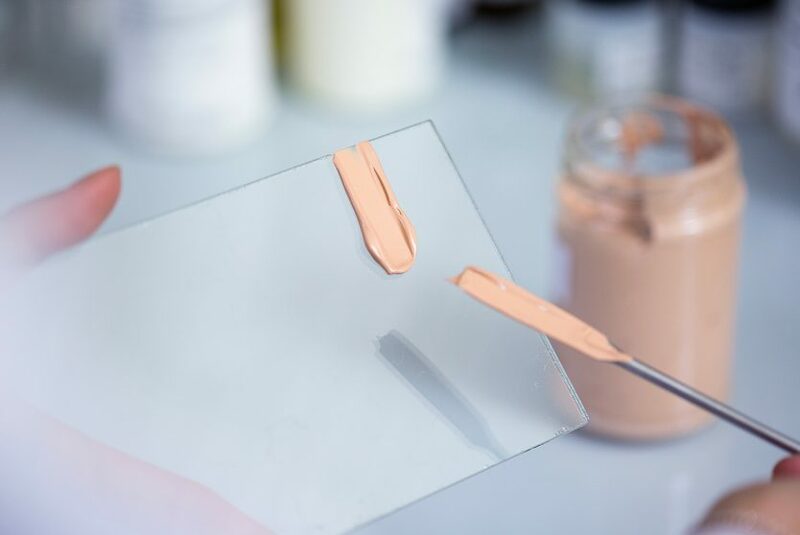 High-quality product performance and extreme tolerability are guaranteed by stringent testing procedures, giving consumers the transparency they have come to expect from the Deborah Group.